Get ready for the crossover you never knew you needed. 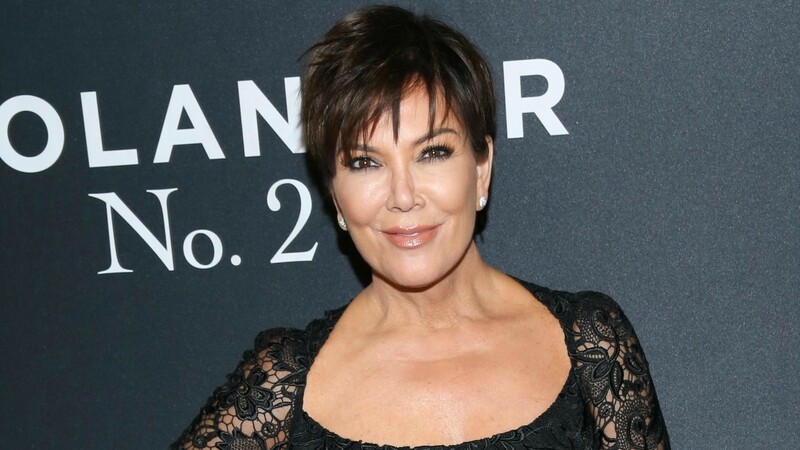 According to today’s National Enquirer, Kris Jenner is in talks to join the cast of The Real Housewives of Beverly Hills. Yes, really. Apparently, sources have told the magazine that producers approached Jenner about the idea some time ago, hoping to get her on board in time to appear in the show’s upcoming seventh season. She’s reportedly excited about it, and described it as an “excellent opportunity” to her daughters, who National Enquirer says are a little more skeptical. Considering all the rumors that Lisa Rinna has been fired from The Real Housewives of Beverly Hills after losing her temper and tweeting a series of nasty insults at fans, producers may be looking for someone with the star power to replace her. Jenner isn’t the most far-fetched idea; with her established fan base, she could definitely bring viewers to the Bravo series. Whether her network is willing to share her is a bigger question, though. Keeping Up With the Kardashians airs on E!, a network that competes with Bravo. It’s possible that contractual obligations will keep any of the Jenner/Kardashians from appearing on a show like The Real Housewives of Beverly Hills. But if that’s wrong, and the show can actually pull off landing Jenner as a cast member, we’ll be tuning in every week. Just imagine the drama that will come if Jenner’s giant ego is put in competition with Lisa Vanderpump’s similarly sized one. Good thing we’ll just be watching on TV, and we’ll be out of reach of all the flying wine glasses. Would you watch The Real Housewives of Beverly Hills with Kris Jenner as a cast member?